Whenever I think of the United Kingdom, an image of an aggressive colonizing nation comes to my mind. Although it has been a long time since the traditional form colonization has ended for England, I cannot get rid of the thoughts of atrocities that were carried upon various nations across the world by the British. England has always been a symbol of oppression to me. However, at the same time, despite these overpowering negative impression about a colonizing nation, I also have a strong liking for their language. I guess that has been the most noteworthy achievement the English have accomplished through their colonization. No matter how I refrain myself from adjectivizing Britain as ‘great’, there’s no denying that it’s language and literature had a ‘great’ impact on many South Asians and that’s why we feel like watching the state of the affairs of United Kingdom. Having said that, the first aspect I would like to mention that it really astonished me when I saw the British voted for Brexit. They were all so inspired to get out of the European Union, I wondered whether they knew about the consequences of Brexit in their lives, whether the leaders who were in favour of Brexit actually thought about promoting the right thing. It was hard to believe that the British people came to know about what Brexit was when they actually voted for it. I never thought the British people would do something like that; I expected that they knew what they were doing. However, it looked like they were in total ignorance when they voted in favour of Brexit. Their leader, I suppose, never explained the negative aspects to them. Come on, guys. Voting for something without knowing about the subject would be expected from those ‘silly Bengalis’, not from the Brits who have reached the pinnacles of knowledge and civilization. Now that Prime Minister Theresa May’s separation deal with the EU was rejected by parliament, the Brexit process is facing another impasse. Some UK leaders are pushing for delaying the country’s departure until they can agree on a way forward. However, people have started talking that it is unlikely the UK would leave the European Union as scheduled on 29 March. The Brexit spokesman of Labour Party, Keir Starmer, said that it was inevitable Britain would have to ask the EU to extend the countdown that ends on 29 March. The consequences of the Brexit are many. The UK could lose preferential access to its largest export market overnight which would affect every sector. It would also lead to rising costs and disruption at British ports. PM May’s government has survived a confidence vote and now are struggling to come to a consensus with leaders from rival political parties. The citizens of the European countries who have been living permanently in UK would be in trouble. The currency market would be destabilized. The Pound Sterling is weakening and an uncertainty of the money market has already crept in. The main opposition leader Jeremy Corbyn has been that a ‘no-deal’ departure must be ruled out first – to which the prime minister doesn’t agree. She has spoken to Dutch Prime Minister Mark Rutte and German Chancellor Angela Merkel and to EU leaders Jean-Claude Juncker and Donald Tusk by to discuss where to go next on Brexit. 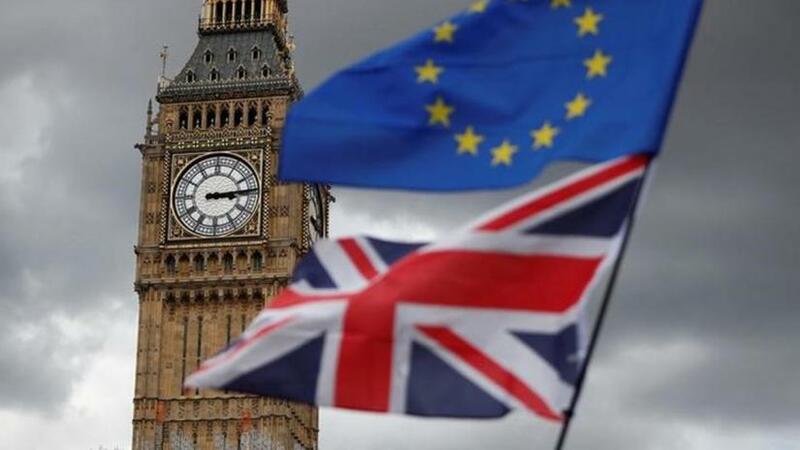 EU leaders so far have ruled out renegotiating the agreement but have hinted that they could postpone the withdrawal if UK’s prime minister changes her ‘red lines’ on leaving the EU's customs union and blocking free movement of citizens. There has been a demand for a general election to resolve the parliamentary deadlock over Brexit, but that also doesn’t look very realistic. I have been trying to understand what UK is going to do now. I have been talking to a few British-Bangladeshis about the way forward. They said it was difficult to see where Britain was going from here, but everybody, especially, the leaders of that country are so profoundly confused that no-one is certain what would happen next. The prime objective of the British lawmakers was to get the nation’s sovereignty back from the EU, but it didn’t seem to work out as they wanted. It saddens me to see the once-mighty colonizers had to come to this state. It also makes me concerned as our diasporic people would be affected due to this. I hope and wish that the British politicians would find out a way to salvage the nation out of this crisis and lead like matured politicians. After all, it's the fifth largest economy of the world on which many global indicators depend. 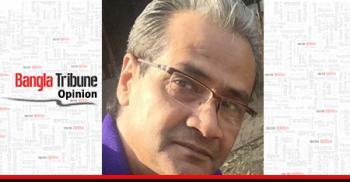 Ekram Kabir is a Dhaka-based storyteller. He can be reached at ekabir@gmail.com.